We are a family owned business and specialises in residential home removals and business / office moves throughout Cambridgeshire and Whittlesey. With a modern fleet of over 25 vehicles including two heavy-duty road trains for large and more complex moves to European locations. With years of experience in residential removals in Whittlesey behind us, you can rely on Cambridge Removals and Storage to make your moving process as stress-free and cost-effective as possible. 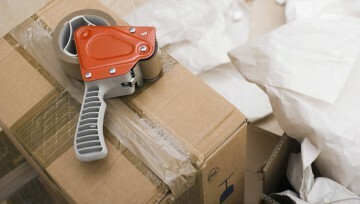 It is always advisable to prepare in advance for your move. That’s why we have created a comprehensive Moving Guide free of charge to all of our customers, explaining everything that you need to do to ensure that your house move goes smoothly. 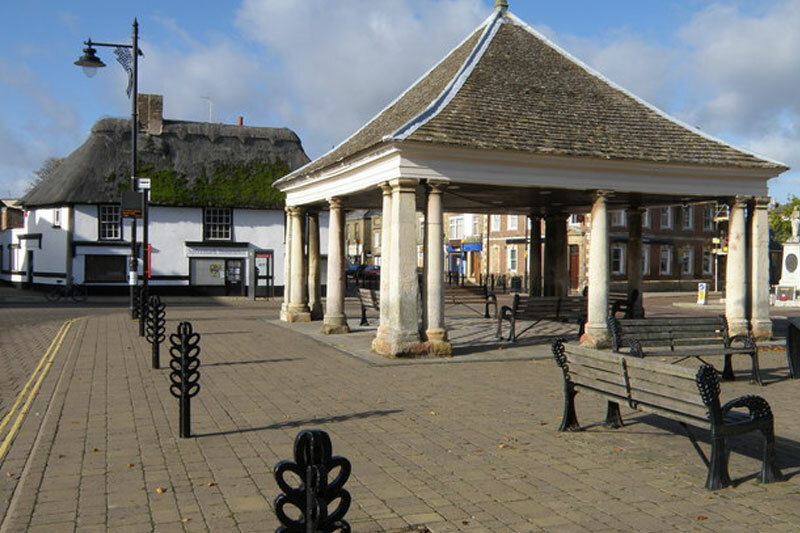 We pride ourselves on our great reputation for removals in Whittlesey, which is why you can trust Cambridge Removals and Storage to handle your relocation professionally and effectively. We’ve created a comprehensive Moving Guide to help you with your move, including handy hints and tips on how to prepare effectively for your move. So, if you’re looking for a reliable removal company, you can put your trust into Cambridge Removals and Storage to provide you with a professional and friendly removal service in Whittlesey.